Renting a studio space is a handy solution, especially when you don’t have enough room or money to design an adequate facility in your home. However, just like renting an apartment or a house, it comes with its own set of challenges. You need to make sure you choose the right building at a fair price. It should be spacious enough, well-insulated and provide you with everything you need for successful studio sessions. If you are planning to rent a studio space, here are five things to keep in mind before you sign the dotted line on the lease contract. Renting a place inside a conventional rental and transforming it into studio space is not easy. 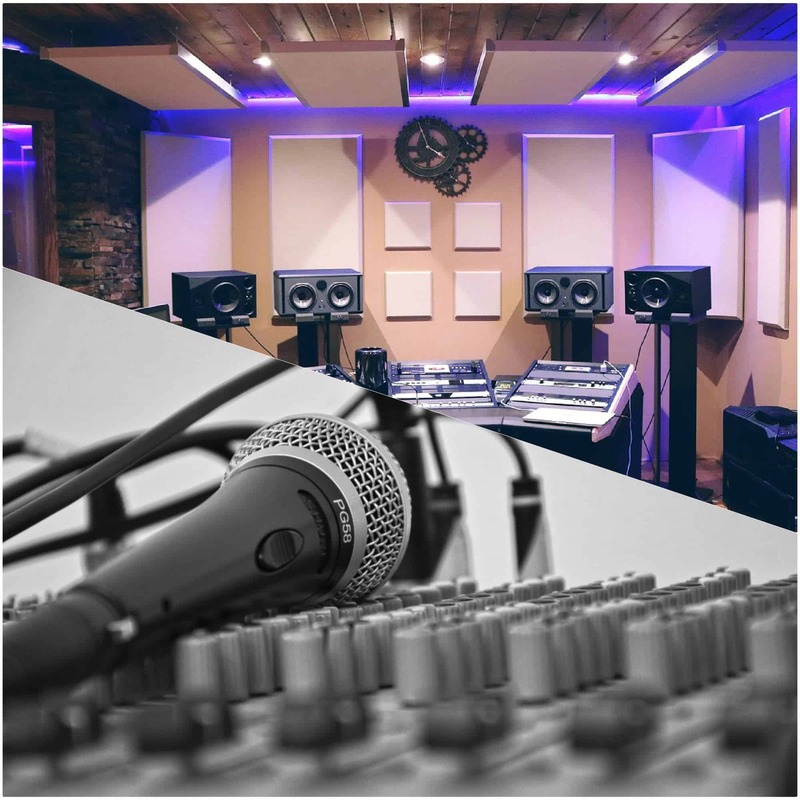 Regardless of how good your sound insulation is, nobody likes to live or work near a recording studio, and many people can be against it because of the potential noise even before you move in your equipment. One potential solution is to write a proposal of your plans to soundproof the studio and explain that you will produce even less noise than the other tenants because people tend to discriminate music noise compared to similar noise levels produced inside the building. There is a way to avoid all of this fuss. Consider renting in the area with a lot of artist spaces or small business parks. These rentals are usually community centered. The rents can be very affordable, and you can get a reasonable short-term lease. 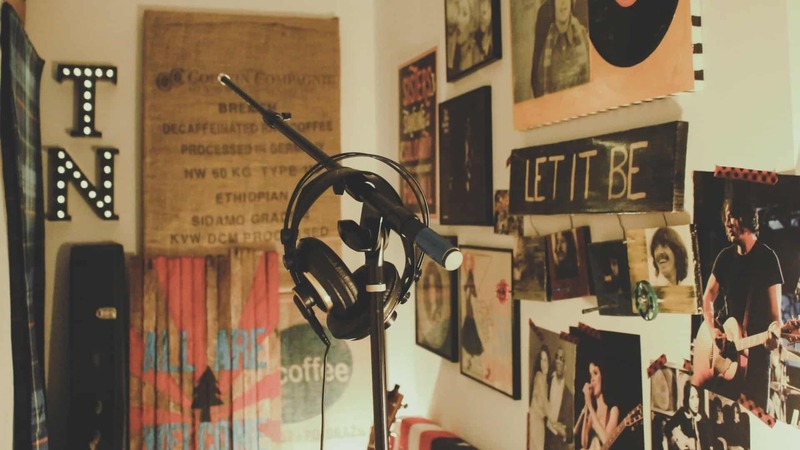 In search of creating the perfect studio space in terms of acoustic and electricity, we often forget that musicians are people too, and they have some basic human needs that have to be met. Search for a space that offers significant amenities. On the top of that list is access to toilet and drinking water. Since studio hours can go from two to eight in no time, you should consider having a food prep area that also has the potential of storing food. Long studio sessions require in-between breaks, which is why it is vital to have bars, pubs, and stores nearby. A recording studio includes having a lot of equipment, such as a recording device, a quality microphone, monitor speakers and headphones, a MIDI controller or synthesizer, and an audio interface. 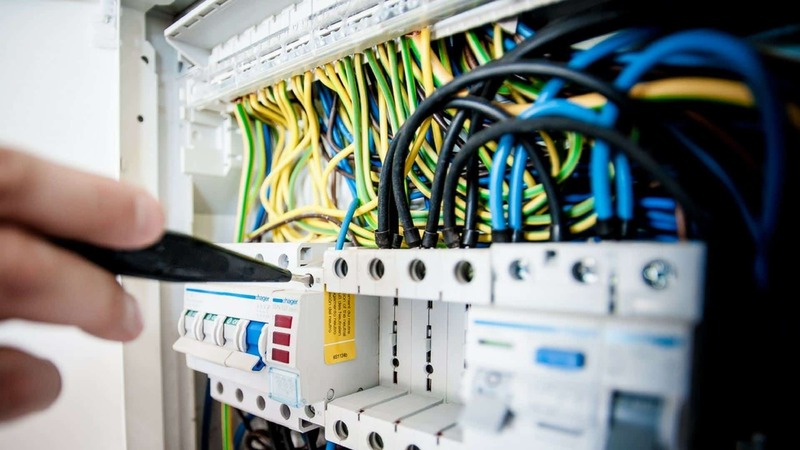 All of these units need to function in perfect harmony, and efficient electricity connection is the foundation for that. A space with power supply and connectivity issues may be used for other purposes, but for a recording studio; it is completely useless. It should also have sufficient electrical outlets so that all the equipment pieces can be plugged in at the same time. When you start setting up your studio, you’ll find out that it requires more room than you’ve expected. That’s because you have to calculate in the additional space you will need for control systems and acoustic insulation. The height is also crucial because the studio floor will probably need floating. Bulky acoustic systems, such as wideband absorbers and bass traps can occupy a lot of space. Plan to lose up to 25% of the room’s square footage in the design process. Imagine yourself carrying heavy recording equipment to the fourth floor of a building without an elevator. Doesn’t sound too appealing, right? The ground floor is always the best option to make because it makes moving musical equipment much easier. However, if you don’t have a better choice, you can always go for some of the floors above, but only if there is a functional service elevator in the building. Another type of access you should think about is vehicle access and parking. Your vehicle should be able to get close to the entrance, or even better, a loading bay so that you don’t have to carry the equipment across the entire parking lot and into the building. Also, the building should have enough parking space for your clients. Finding a perfect studio space is difficult, and there will be some demands you will have to compromise on in the process. Make sure none of these five things is a subject of compromise, because they are essential for proper studio functioning. If you find a place that works for you, but you are not sure that you can afford it, consider reducing the financial burden by sharing the costs with partners. While this entails through negotiations, it also brings significant networking opportunities and financial gains. Later on, you can buy out the partners, or they can buy you out.